and show us your glory. The ‘Behold, God is Love’ project is created and supported by people who love God and you, and who invite you to share in this love and the realization that we are all walking around shining like the sun. 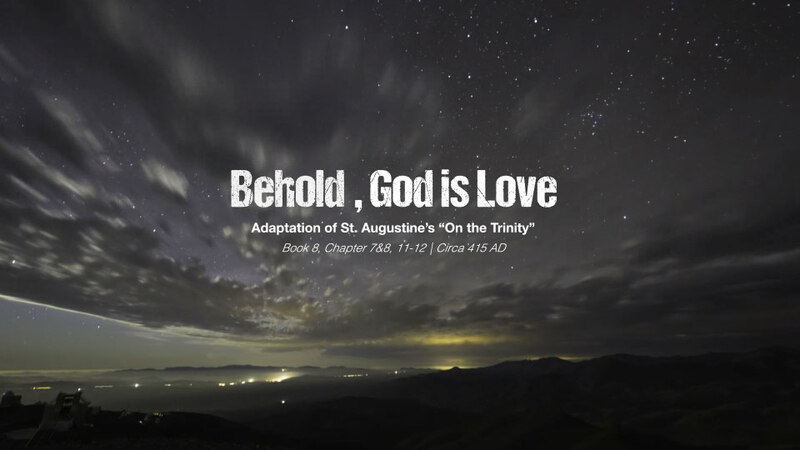 The 'Behold, God is Love' project is a non-profit deep web ministry broadcasting vignettes of classic utterances related to the project's name. While the project is volunteer run, the propagation of its content is done in a unique manor, which incurs costs. If you are interested in learning more about this process, or would like to contribute by talent or treasure to this mission, please click below. The individual works of the 'Behold, God is Love' project are made possible by the generosity of artists who donate their work to the Creative Commons. A list of underlying works included in this self-titled release can be found here. 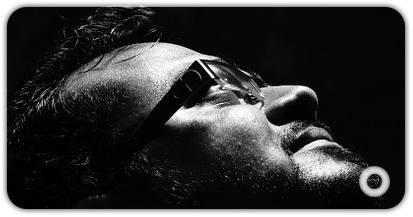 Derivative works by “Behold, God is Love” are licensed Creative Commons Attribution-NoDerivatives 4.0 International License (CC BY-ND 4.0), due to the large composition of underlying works. It would be better to source the materials above. While the 'Behold, God is Love' project is not officially affiliated with the Catholic Church, it respects very much its work and witness in the world. You are invited to click here to see how God's love is working through, and within it. 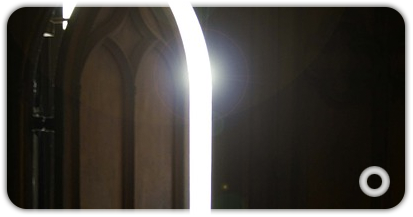 Find out about the work of the Catholic Church through the official Vatican News website. 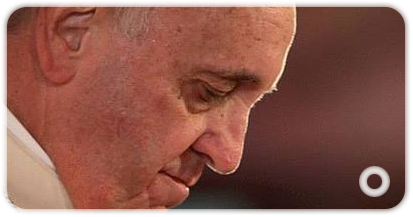 Lead by Pope Francis, see how the Church is sharing the love of God with every nation. God hears and answers your prayers. Submit a prayer request to the Catholic Jesuit religious order, who will pray for and with you. Submit anonymously, or with contact to receive a response in solidarity. Find a Catholic Church near you, from wherever you may be in the world. Go to Mass, Confession, or talk to a priest about what being Catholic is all about. Are you in need of financial, psychological, or some other type of help? 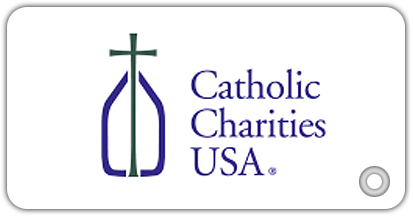 Catholic Charities works across the United States to offer support to anyone who may need it, regardless of religious belief. Find a location near you, and call today. 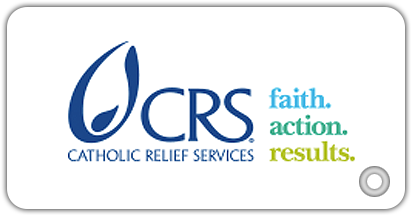 Catholic Relief Services carries out the commitment of the Bishops of the United States to assist the poor and vulnerable overseas. They are motivated by the Gospel of Jesus Christ to cherish, preserve and uphold the sacredness and dignity of all human life, foster charity and justice, and embody Catholic social and moral teaching. 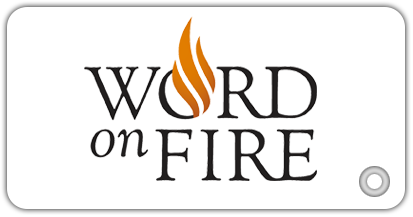 Word on Fire is a global media ministry, reaching millions of people by utilizing the tools of new media to draw people into or back to the Catholic Faith. It is an excellent source for enriching and exploring the Catholicism.